Partnering with a south France laboratory, Charley has scrupulously chosen the ingredients in the making of colors and shampoos for his clients at the Parisian salon. The ingredients are of course natural and petrochemistry free and everyone may analyze the component list and judge the quality themselves. These products are proving themselves everyday for Biocoiff’s clients. –Herbals : for every hair type, gentle shampoo, perfect for kids. –Calendula : nourishing, perfect for thin and weak hair. –Aloe Vera : moisturizing, perfect for dry and dehydrated hair. –Nettles : gaining volume, perfect for flat and soft hair. –Tea tree : the cleanser, perfect for oily hair and dandruff. –Conditioner : to untangle and hydrate hair, to anchor the color. -Aloe Vera hair gel : to stiffen hair into style. 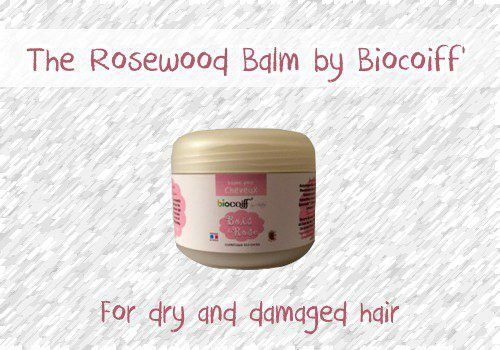 –Rosewood balm : that little wonder by Biocoiff is a deep treatment for dry and broken hair (ideal after long chemical color usage). 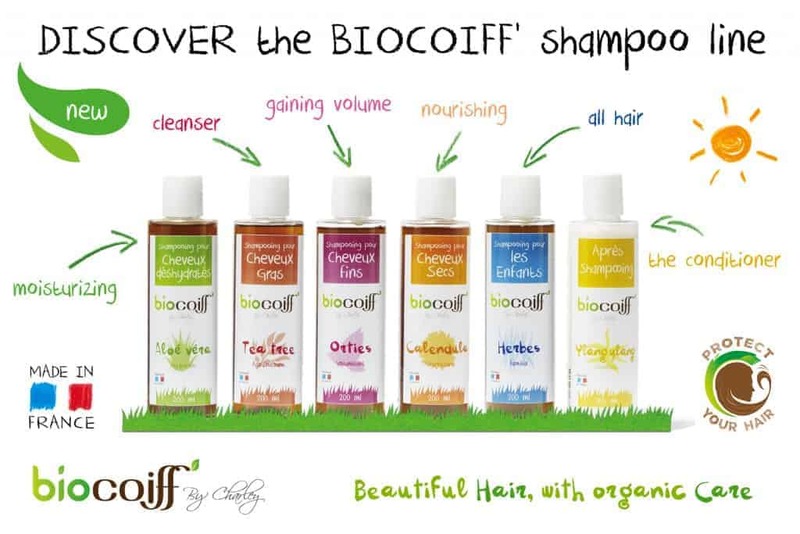 Biocoiff’ products are for sale at the salon, 19 place Jeanne d’Arc. For clients living away from Paris and Ile de France, Biocoiff products can be shipped. Visit the online boutique. We also offer to ship the color Box for people wanting to do their color at home.